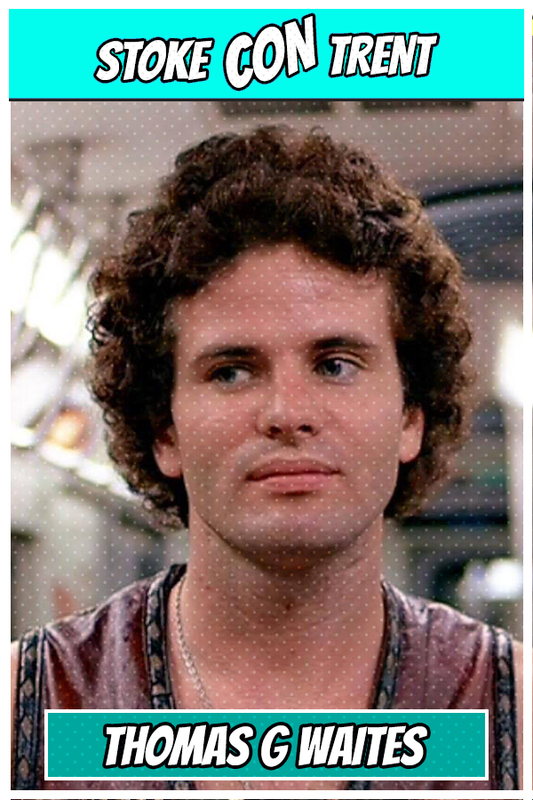 Thomas G Waites is the guy who played Fox in the cult movie The Warriors – the character is the scout of the Warriors. He’s the memory man, street smart and quick witted. Thomas was quoted as possibly being the next James Dean after landing the role. He competed with actors such as Matt Dillon and Kevin Bacon to land the role of Bobby in David Mamet’s Pulitzer Prize-winning play, American Buffalo. Kurt Russell and John Carpenter saw Tom’s performance and cast him as Windows in the film The Thing. Tom was then cast in the Broadway premier of Trafford Tanzi, a musical where Tom sang with Deborah Harry of Blondie fame. Tom appeared as Smittie in the film Light of Day in 1987 opposite Michael J. Fox and Joan Jett! He was then cast as Al Capone, competing with actors like Harvey Keitel, for the film Gangland with Scott Glenn. On TV he had roles in Miami Vice, The Equaliser and Buffy the Vampire Slayer amongst scores of other shows.